An entry for the Mun Rocked forum challenge. Stock except for MechJeb. This is the biggest and quite possibly most useless stock craft I’ve ever made. 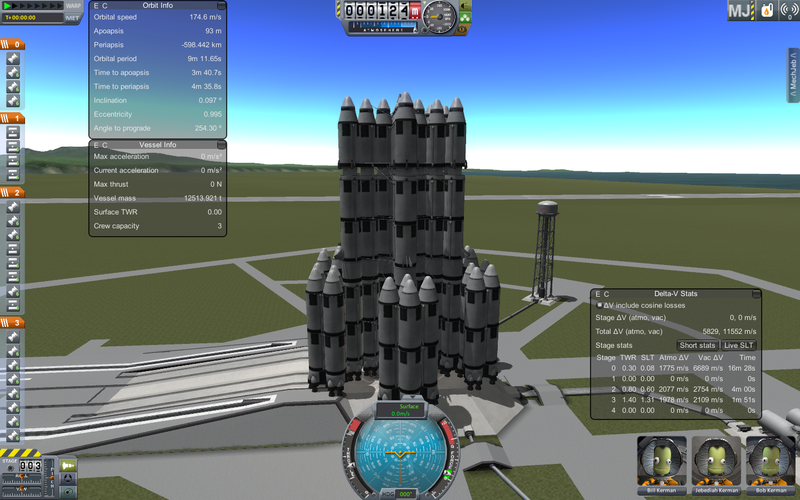 A mod rocket called Big Mun 3. Built with 856 of the finest parts, its root part is Mark1-2Pod.